DeQuincy is the northernmost city in Calcasieu Parish. The population was 3,235 at the 2010 census. 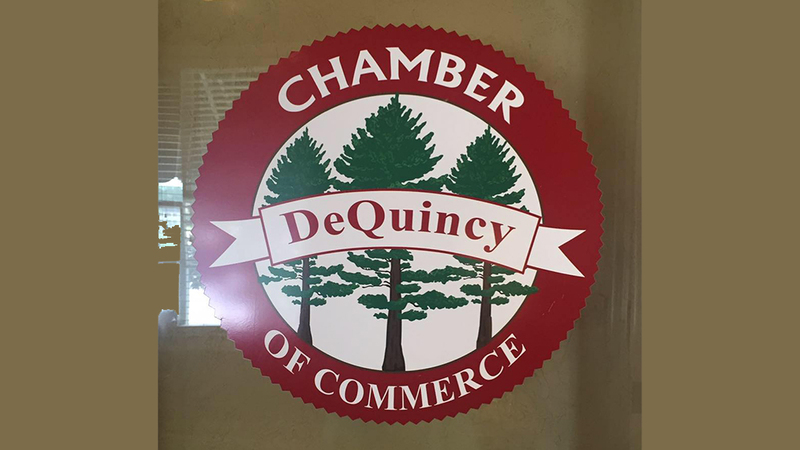 DeQuincy is part of the Lake Charles Metropolitan Statistical Area. DeQuincy was founded as a railroad settlement, and the Kansas City Southern and Union Pacific railroads remain principal employers for area citizens. The timber industry has long been a vital part of the local economy.